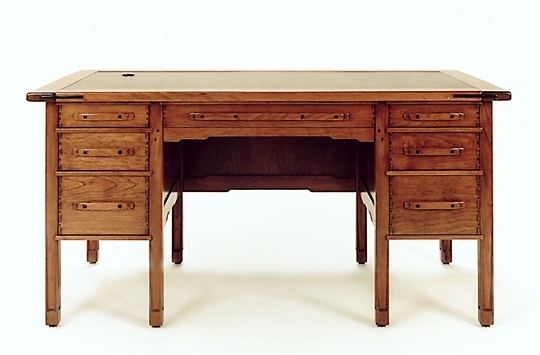 This incredibly detailed desk was inspired by Greene & Greene designs. The details are all there right down to the carved accents, buttery, thumb-rubbed edges, and waterfall aprons. 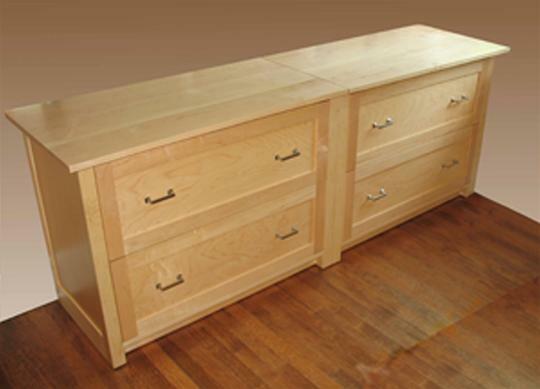 We frequently modify the size and configuration this desk to meet client needs. 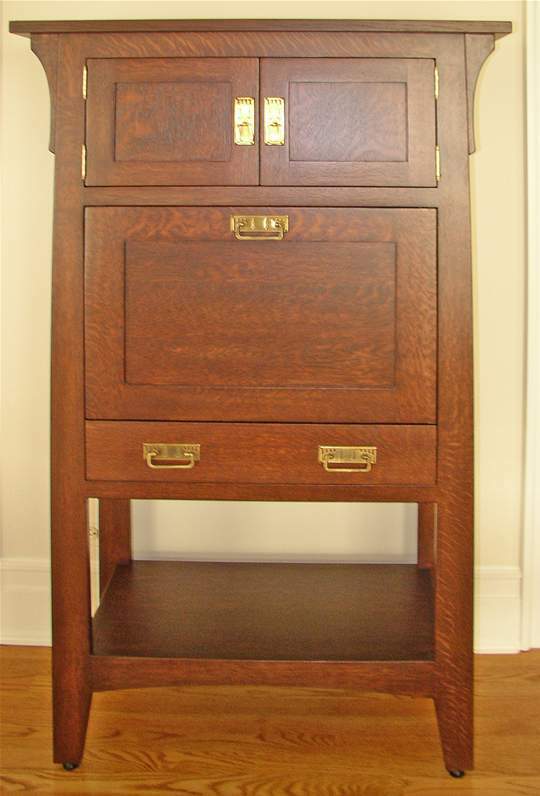 Crafted in Mahogany with Ebony accents, this piece is also available in Cherry.